Anthropological fieldwork methods are increasingly becoming popular in management and organization studies. Other academic disciplines have embraced anthropological theoretical concepts and field research methodologies of participant observation for organization culture research. Anthropologists however, have shown little interest in the culture of the Western organizations. It was only toward the end of the 1980's before anthropologists showed interest in organizational cultures. Anthropologists recognized the richness of anthropological theories and perspectives for studying organizations. 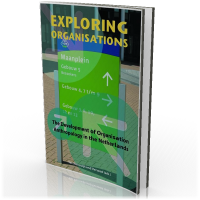 Since then, Dutch scholars have introduced anthropological concepts of corporate culture, strategies for cultural change and management of diversity. The thorough knowledge of local cultures and cultural processes has been used to study corporations and to obtain work opportunities. 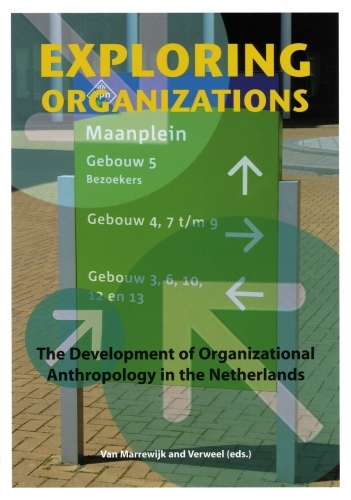 This book focuses at the development of organization anthropology in the Netherlands and the experiences with organization anthropological research and consultancy.